Windows 10 – Upgrade or Not? July 29, 2015 is when Windows 10 becomes available at the tempting price of “free” for pretty much any computer that can handle it. But I wouldn’t upgrade just yet. Personal feelings of Linux superiority aside, it is way too early to try this fledgling PC OS. “Let the pioneers take the arrows,” as they say. Windows 8/8.1 users: Wait until mid-August and see what other non-pundits are saying and then give it a spin since it’s free and probably what you hoped Windows 8 was already. 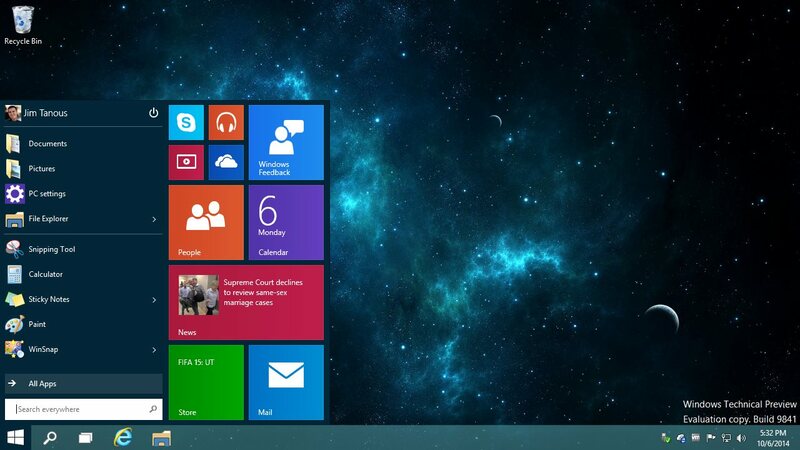 Windows 7 users: Wait until September to see if other Windows 7 users actually find value in the new interface. Make sure you have enough RAM, since upgrades to Windows typically slow your computer down. You have until July 2016 to take the free upgrade, so take your time and consider if getting a new PC in that timeframe is not a better decision.